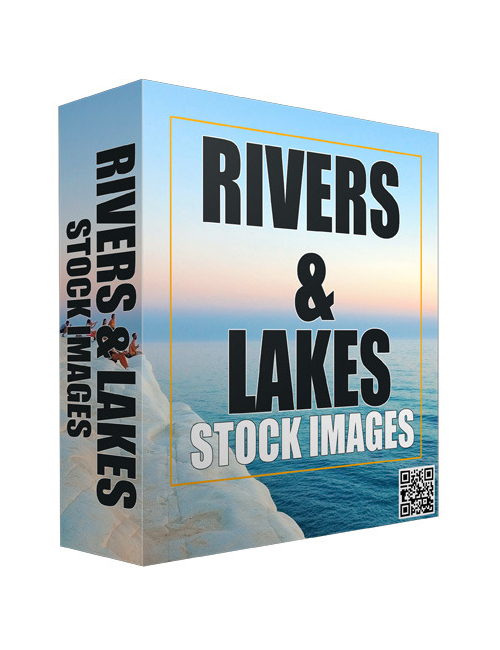 These 64 HD quality Rivers and Lakes images would definitely get you the attention you crave if you want to increase your views, likes and shares. Did you ever notice that many of the most shared images and the images that go viral usually have a nature backdrop with a motivational quote at the forefront? These types of images are amazingly popular across social media. If you’re running a website or blog, then you should know the importance of breaking up text with powerful images. It keeps the content interesting to the reader and people love nice images. Every great website uses images throughout, especially on the homepage, be it in the sliders or elsewhere. No matter your needs, these lovely images are useful in so many ways. As a matter of fact, images ramp up clicks and user engagement by over a thousand percent on image-heavy sites like Pinterest. That’s how you get people interested in your content and that’s how you build an audience. It’s worked for many successful marketers. If you want awesome imagery then download this amazing pack now.